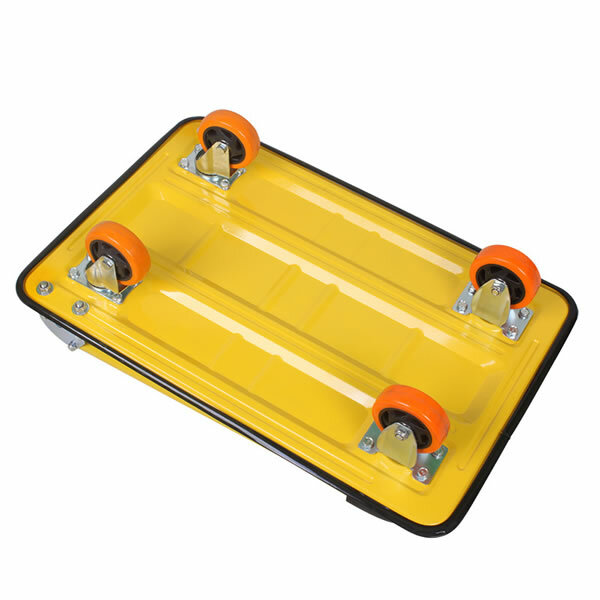 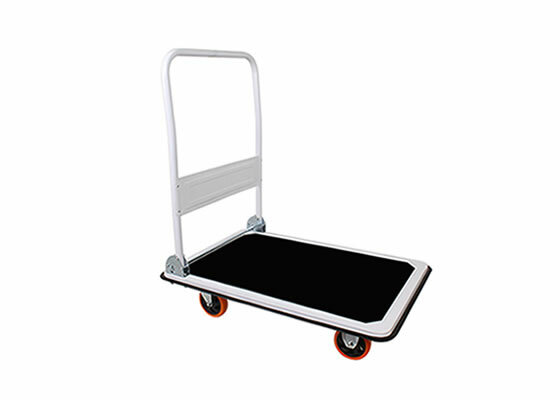 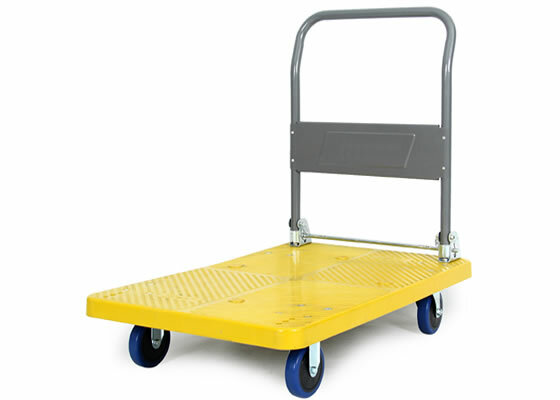 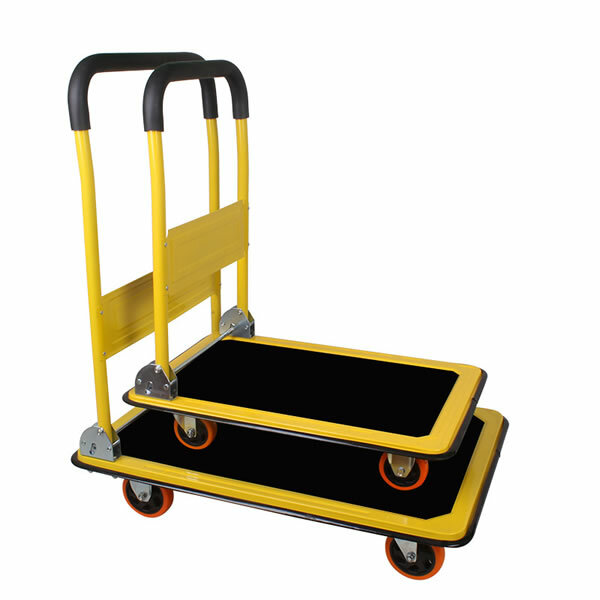 This is our brand new foldable platform cart, which is perfect for urban and city living, It can be folded for your convenience and easy storage. 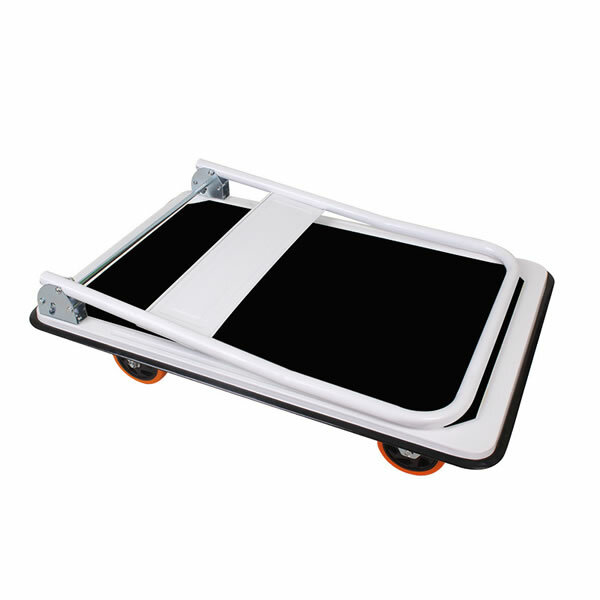 It is simple in design while complex in function so that you can use it anywhere. 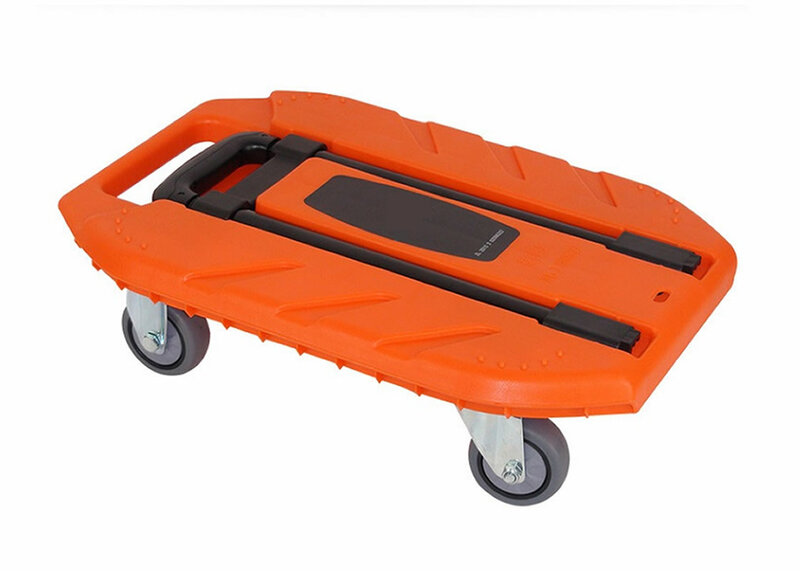 Constructed of sturdy metal, it is durable for years of use. 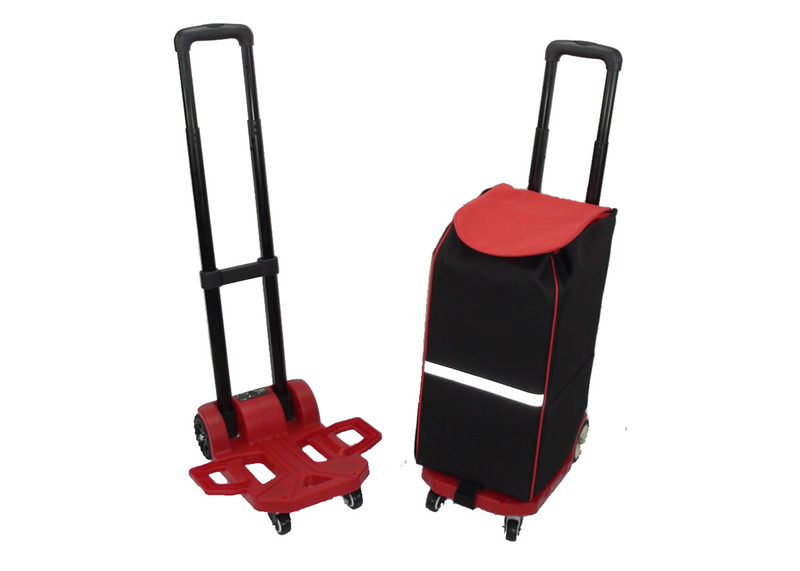 This hand cart features ergonomic handle, 4 PU wheels, making mobility more easier and smoothly. 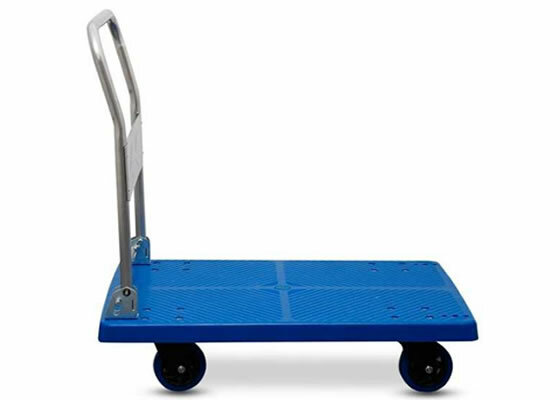 Don’t hesitate to bring one home now!